The checkered pattern is back with a vengeance this winter and we cannot get enough! 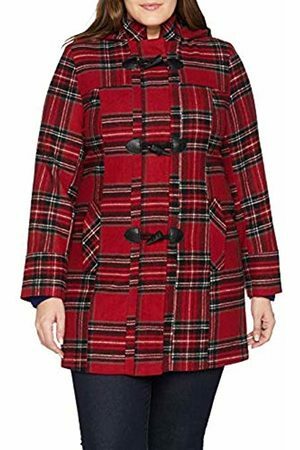 We seeing the check pattern down the runway and the high street, checkered skirts, dress and trousers - but our fave this season is the Coat Check! 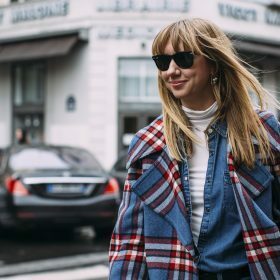 Checkered Coats are a chic and classy option to stay warm from Winter into Spring. We are loving black and white patterns, classic tartan check pattern, and many more! It's time to coat check! See which checkered pattern coat is just for you from our top picks.